Looking for driving lessons in and around Alton, Hampshire??? Learn to drive with Alton Driving School. 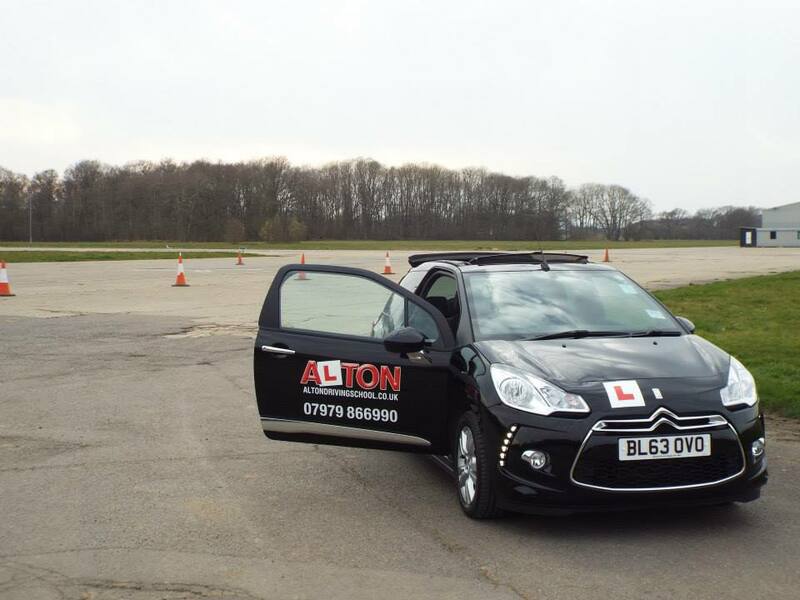 Alton Driving School offers driving lessons with a friendly female Approved Driving Instructor (ADI). Learning to drive is a skill for life and I believe your driving lessons should be affordable, enjoyable and above all practical. Lessons are in an easy to understand manner, tailored at a pace to suit the individual. Lessons for all abilities including beginner, refresher, motorway, Pass Plus and Under 17. The driving school is an independent school run by myself in the Alton area. Unlike some larger driving schools, you can be sure that you will have just one dedicated driving instructor throughout your entire learning process to help you on your road to success. Driving lessons for under 17 year olds. If you can't wait to learn to drive, or if you would like to build your confidence before taking to the roads, then I offer driving lessons for 10-16 year olds.